The project consisted of the evaluation and planning, as well as the design, repairs and renovations of existing classrooms. 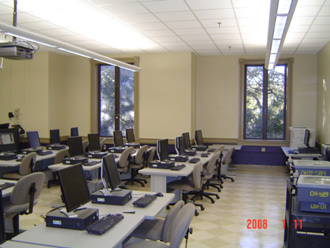 Major considerations for the project included the timely completion of the design and construction so it would not to interfere with LSU classroom schedules. Close coordination with contractors’ construction schedules was maintained to insure completion of this project.